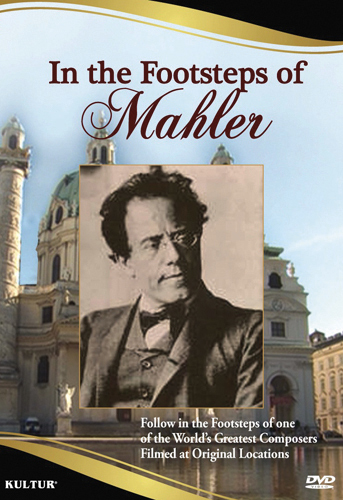 Mahler was a visionary composer whose work foreshadowed 20th-century Modernism. He was part of a group of renowned Austrian artists that included Klimt and Schoenberg. 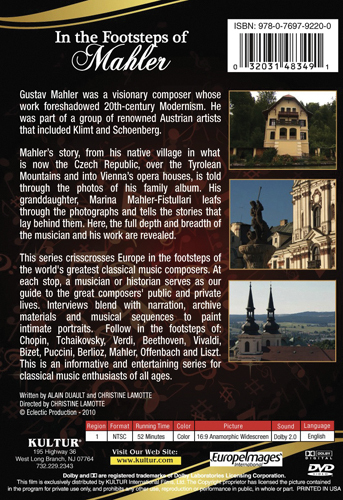 Mahler’s story, from his native village in what is now the Czech Republic, over the Tyrolean Mountains and into Vienna’s opera houses, is told through the photos of his family album. His granddaughter, Marina Mahler-Fistullari leafs through the photographs and tells the stories that lay behind them. Here, the full depth and breadth of the musician and his work are revealed.